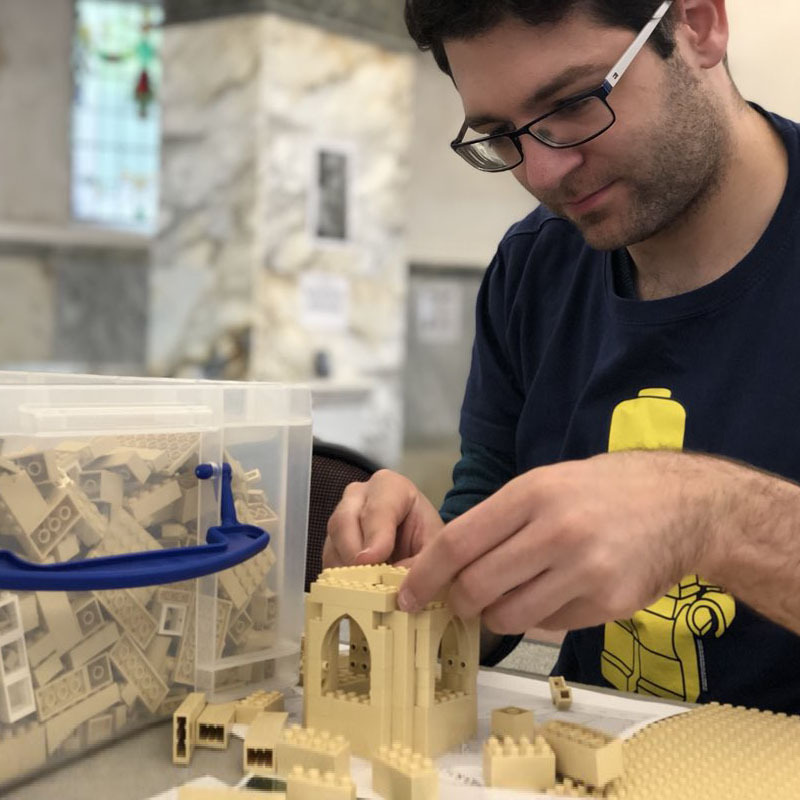 If you’d like to work together on a LEGO workshop or model commission project, please do get in touch by emailing bricksmcgee@­richard­carter­consultancy­.com. Please note: I do not except commissions for licensed material (Star Wars, Star Trek, etc). 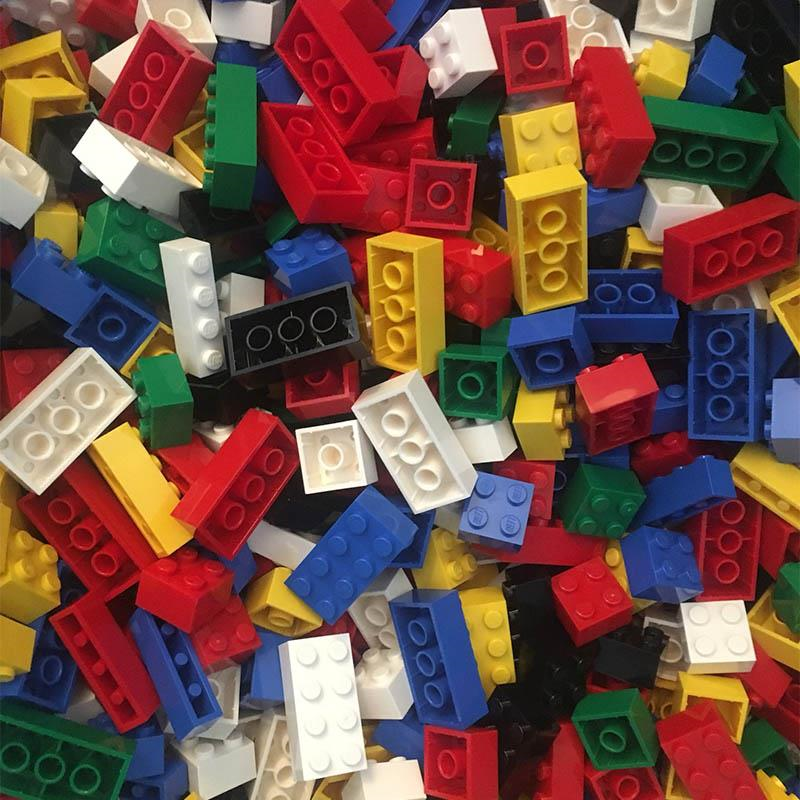 Have a LEGO event to add? A brief description for your event (max ~40 words).